11 Harlan Drive, Watervliet, MI, 49098 - Photos, Videos & More! 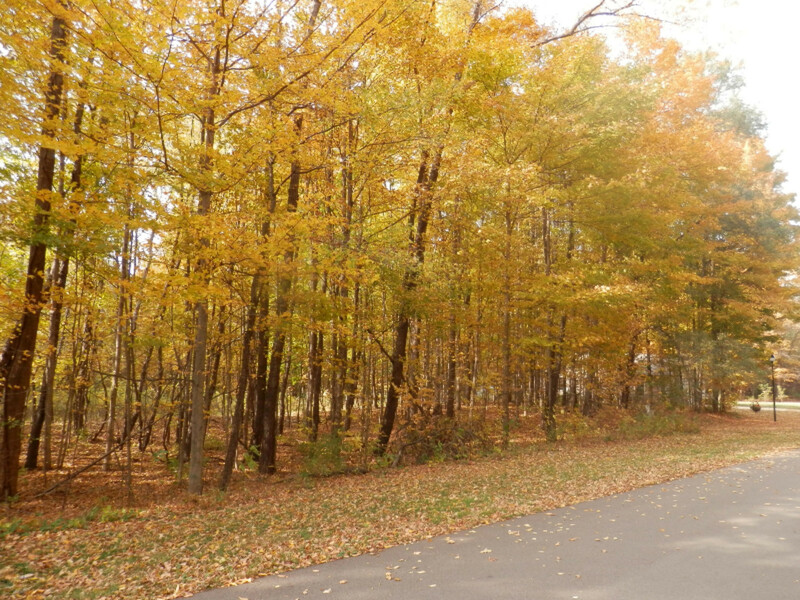 Beautiful 2.1 acre lot to build the home of your dreams! 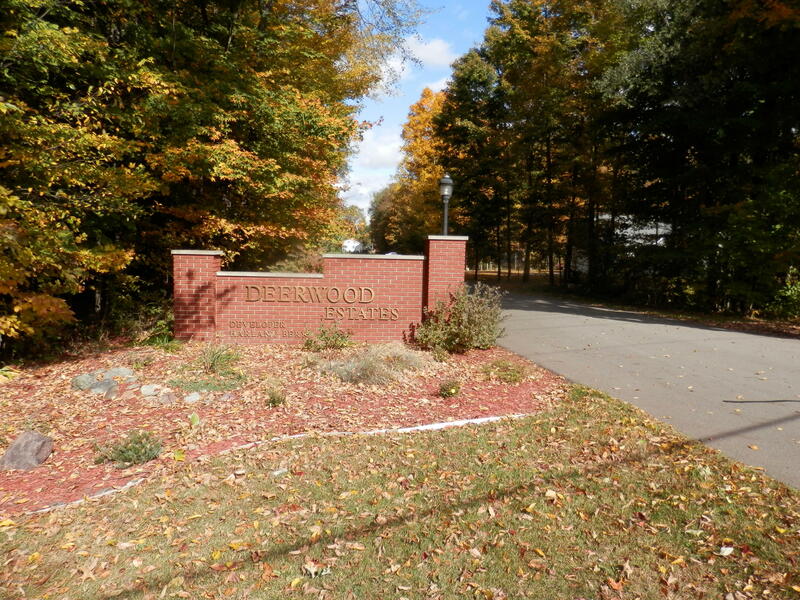 Deerwood Estates is a private site condo development with 23 lots, each 1 acre plus, some already filled with beautiful homes nestled among mature trees. 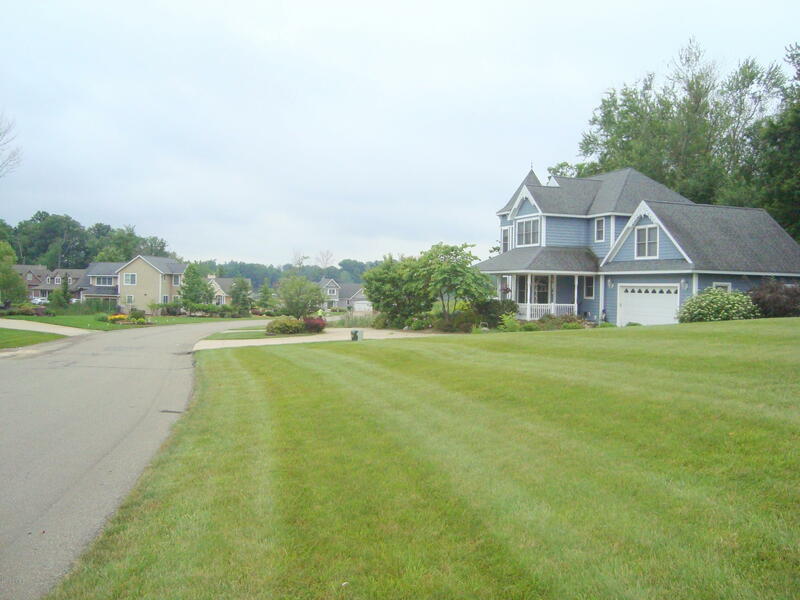 This is a great southwest location, close to Paw Paw Lake, wineries, casino and hospital. Only minutes to the highway. High speed internet, cable, electric and natural gas hook-up available available at street. This subdivision has beautiful views for all 4 seasons.Stop by anytime and pick out where you want to build your brand new home! "Paul was very knowledgeable about the area, very easy to communicate with, and went beyond what agents usually would do to make the sale. We had a very difficult seller, so the process was unexpectedly long, but Paul helped us stick through it to the end. We saw a lot of properties and he was great at pointing out the pros and cons and was very tuned into what we were looking for"